These are a few of our favourite (culinary) things! Buryani Wrap Gets The Wrap! 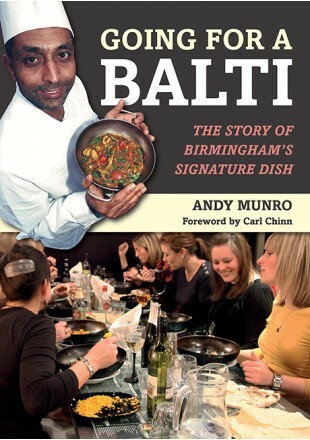 These specially commissioned balti bowls are made by a leading and prestigious manufacturer in Birmingham’s Jewellery Quarter. A beginners guide to Brum. Can vouch for @nocturnalanimal (pictured) - glitzy diner/cocktail bar on Bennett's Hill. And @foliumrest - Caroline Street, Jewellery Quarter.